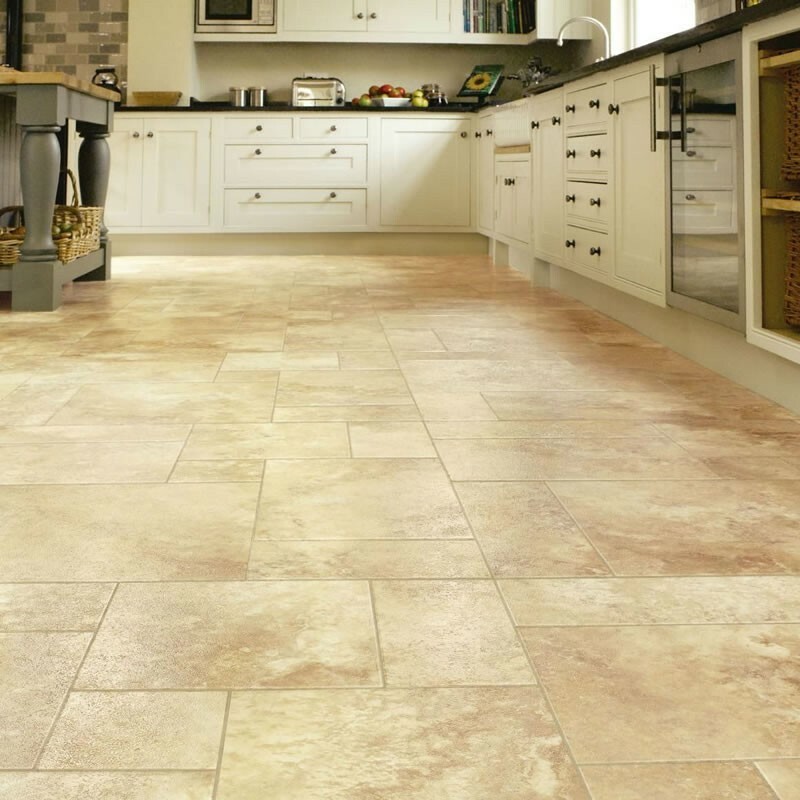 The opus range offers you a contemporary feel and look with large tiles and extra wide planks,There is plenty of shades to choose from with the “stress free 15 year guarantee” and a wear layer of 0.55 mm giving you peace and mind. The REN113 Weathered Elm board is a real winner, with the light and mid brown tones and a shimmering of greys this is the one if your looking for that weathered feature floor. With the narrow plank (36" x 4") you get a good variation of colours and remember a long guarantee of 15 years as well. 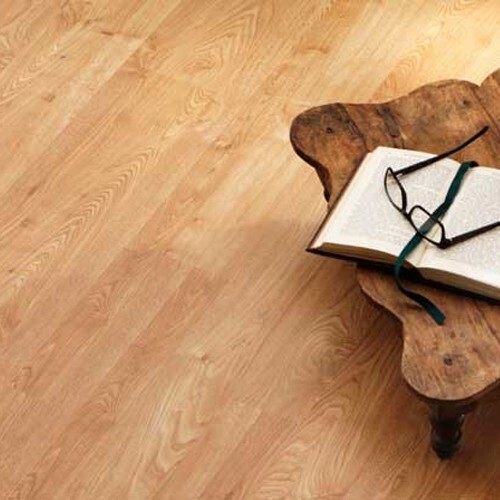 The WP314 Cera Wood is a honey look with a wide plank(36" x 6") to give you a feeling of space and cleanliness. The long term guarantee gives you peace of mind that you have a quality product in you home. WP313 Ignea Wood tone has a rustic timber look with all the characteristics of a real wood floor but with no sanding or sealing required from this low maintenance product and all backed up with a long guarantee, if you're after a rustic wood look then this one is for you. 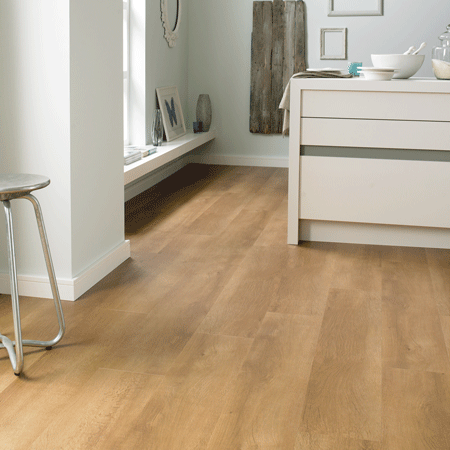 The WP315 Aurum is a mid oak in colour with a detailed graining and small knots giving you a real wood look and feel to any room in your home. Why not try on the 45 or 90 degree angle to create a different look to your room. The WP413 Magna Wood is a real winner with its extra wide plank (48"x 9") and a weathered look thats second to none. Its creates a look of unfinished wood with classic graining for that natural look. All with long guarantees and low installation costs. Please ask for a sample today. 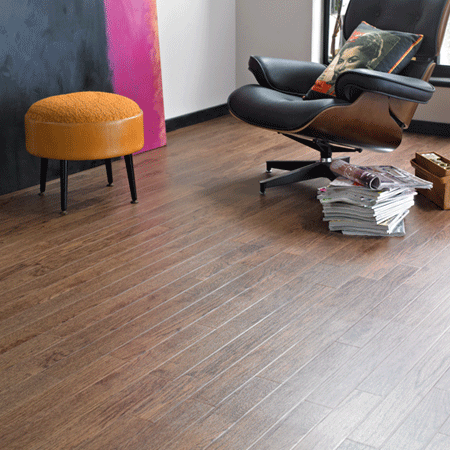 The WP316 Rubra Wood is a dark chocolate with beautiful light and dark grains to the plank. It comes in wide look (36" x 6") with a contemporary feel to give you that open space feel.This tone really gives you that deep rich mahogany look with none of the hassle of a real wood floor. 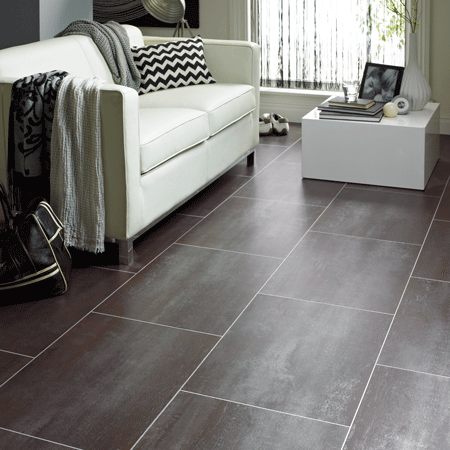 The WP317 Atra Wood has that real dark look with smoky overtones to it, creating a deep worn look that makes the living areas spacious and warm. 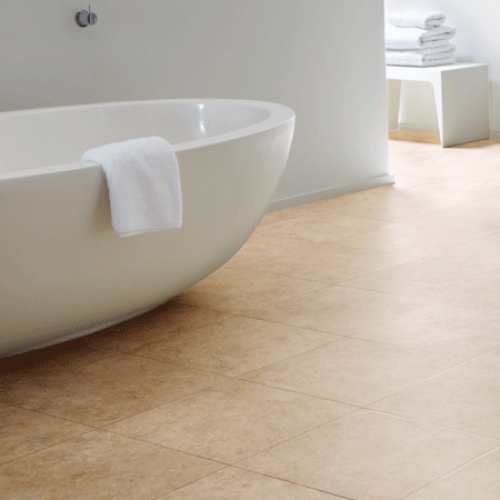 With a wear layer of 0.55mm thick and a 15 year wear guarantee, you know you have peace of mind. The WP318 Carbo Wood is the darkest shade from the opus plank family, this plank gives you a striking black wash look with a deep grain to it. 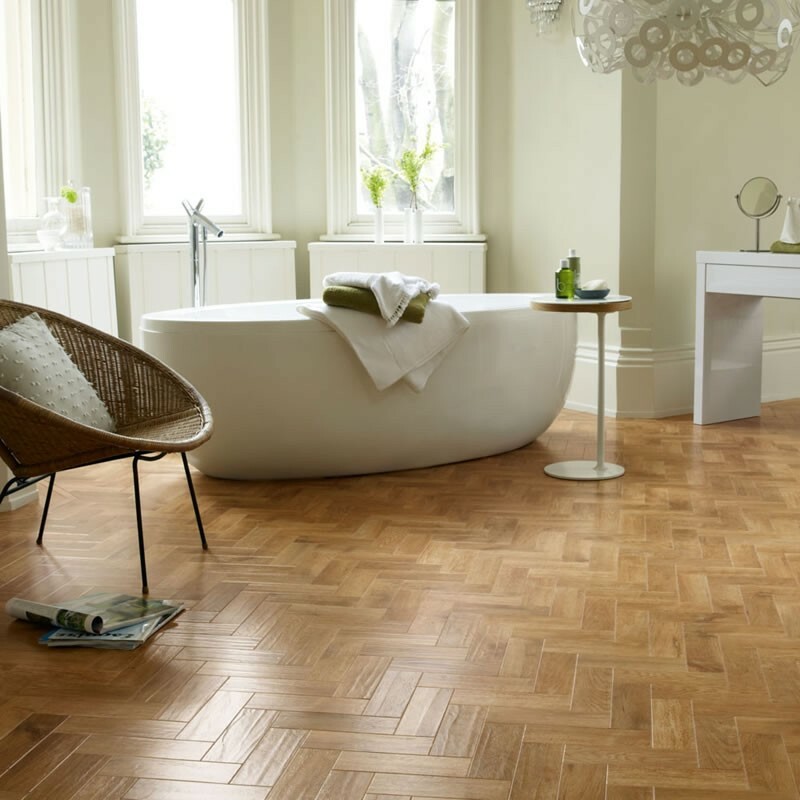 Its the newest tone to the range, Dare you go for a striking floor? This is the darkest of the opus family with a large 18" x 18" tile with a black matt Finish to it proving a very popular choice. Check out the sampling room and order a sample today. The SP114 Ombra is slate grey look with a graining of dark shimmers running through the tile with the combination of feature strips to choose from you can really create a striking floor. All with long guarantees this is a real hassle free product. 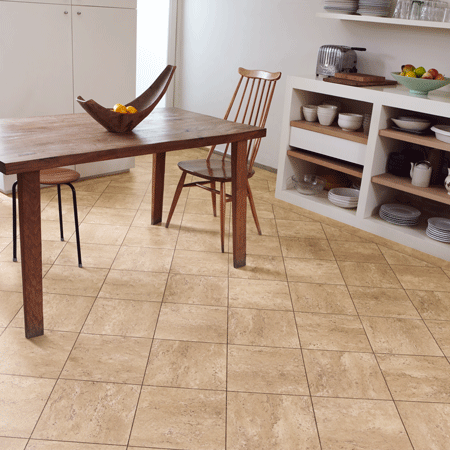 The REN21 Atlantic slate from the opus range is a totally unique in that it comes in 6 large random panels with tones of charcoal, mid browns and 3 mm silver strips. All backed up with a 15 year guarantee for piece of mind.